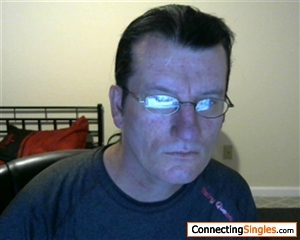 im a kindhearted open minded guy,i like all sorts of things,one the outdoors,i like cuddling when it comes to that special women,i like listen to music,if you want to know more just ask . she has to be willing to give and take,we share problems and fun together,and remind ourselves what makes us happy the most. I work in fast food ,I cook ,I clean ,and I prep the food to be cooked,thats basically all I do at this job.